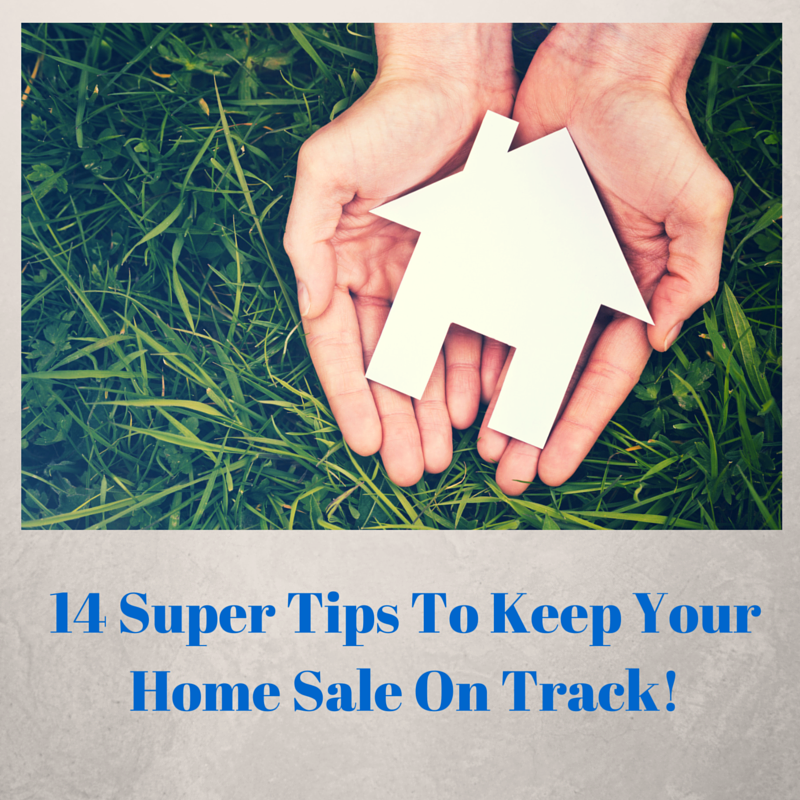 14 Super Tips To Keep Your Home Sale On Track! Once your home is on the market for sale you need to keep on track and insure you get to closing with minimal to no hiccups. With this article I surveyed some great real estate professionals from all over to get their input as to what their best tip is for keeping one's home sale on track and heading towards the closing day goal line. This article includes input from home inspectors, mortgage professionals, appraisers and real estate agents provide many excellent tips on how to keep your home sale on track. Without question, the number 1 thing a seller can do to prevent delays on selling their home is to obtain a pre-list home inspection to detect defects prior to placing the home on the market. If a seller can spend 300.00 on a pre-list inspection, they will receive a detailed inspection report of items that should be addressed prior to placing the home on the market. This way, they can take care of the defects before placing the home on the market. They can also use the home inspection report along with the sellers disclosure to show potential buyers that they are acting in good faith and have addressed all known issues. Price Correctly: The most activity takes place when your home FIRST hits the market/MLS. It is absolutely positively essential that your home is priced correctly from day one! You may be tempted to price it higher to give yourself room for negotiations but this is ineffective. Overpriced homes take longer to sell and often sell for a much smaller percentage of the original list price. Inspect It: Some agents say you shouldn't inspect your home before putting it on the market because it means you will need to disclose any issues. These issues will be found anyway because savvy buyers will ALWAYS get an inspection. Repairing or replacing stuff after going under contract is more expensive and stressful than addressing these issues before the home hits the market. Also, a copy of the home inspection and the records of the completed repairs are a great way to soothe buyer's nerves. Prepare It: Impossible to write everything you MUST do but the highlights are cleaning, painting, and decluttering. Your home must truly be ready to show BEFORE it hits the market. You only get one chance to make a first impression and this is especially true when selling a house! Jeff Knox Broker/Owner of Knox & Associates - A team of top Dallas Texas Realtors. The golden rule for sellers to keep their home sale on track is to stay out of the way. Trust the professionals you've hired to do their job. One of the biggest mistakes a seller can make is to be at their home when they have a showing. Most sellers think if they are around to "assist" and "answer questions," this is going to help sell their home. This couldn't be farther from the truth. When a seller is at their own house for a showing, it makes the buyer extremely uncomfortable. In addition to not being around during showings, stay away from the home during the inspections and appraisals. These are professionals in their fields and instead of "helping" (as sellers think they are doing), you are only hindering the sale of your home. From an appraiser's perspective there are definite steps a seller or their agent can take to keep their home sale on track. Appraisers need to have the most accurate information on the property they are appraising and a way for them to do this is for the seller or agent to put together a property information package. This is a way to be proactive in the appraisal process rather than reactive. It is easier to provide information up front so that the appraiser is aware of the details regarding the property itself, as well as the neighborhood it is in. Agents have been skittish when speaking with appraisers due to regulations over the past several years, however as long as you don't discuss value you should be ok. Some typical information to include in the information packet might include a copy of the contract, possible information on backup contracts or offers, a list of recent updates and renovations for the home, and any information about the neighborhood that has historically been known to be attractive to potential buyers and might influence what they are willing to pay. It is much easier to provide this information up front rather than after the appraisal has fallen short of the contract amount. "When a home sale ends up falling apart after the contract, most often, the cause is the breakdown in negotiations, for instance, after the home inspection, or after an appraisal comes in low. In our experience, the breakdown is almost always brought about by buyer and seller letting their emotions get the best of them. Our number one tip for sellers to keep their home sale on track...Don't get personally and emotionally involved. It's your home, it's full of warm memories, sure. But to the buyer, it's a house. The buyer is making a huge financial decision; they are probably nervous and stressed. This is their time to be critical, to inspect the house and find fault. They are trying to make sure they have thought of everything. After they settle and move in, guess what? They'll make it a home and become personally attached to it, just like you are now. So, the best thing for a seller to do now is to detach emotionally. This is the time to lean heavily on your listing agent for pragmatic answers to all the issues that might arise between contract and close. An experience Realtor has helped guide hundreds of sellers successfully all the way through the process, helping everyone to stay on track." Almost every home transaction involves an appraisal. In order to get top dollar for you home you will need to do your part to ensure the property is ready. This is obvious, but first and foremost, make sure the home is sparkling clean. 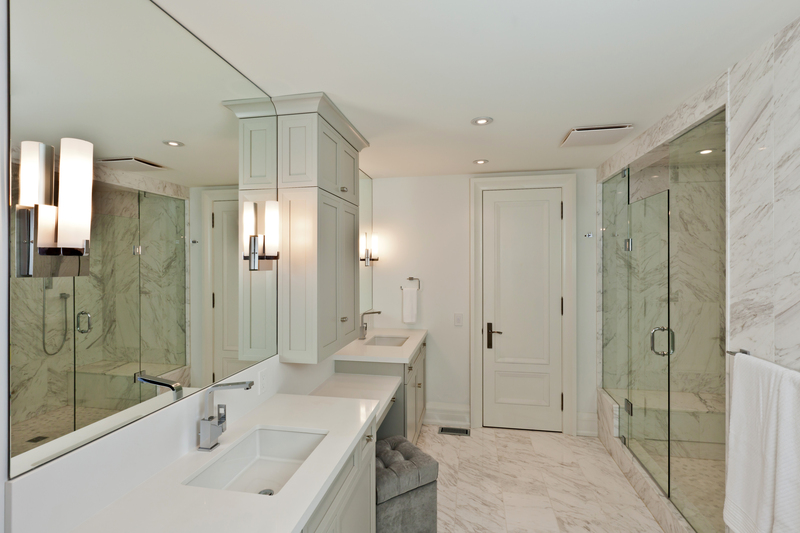 Do a deep cleaning of every room and give extra attention to the kitchen, bathrooms and master bedroom. After cleaning the place, add some scented air fresheners to give the home a nice, clean odor. Before the appraisal is even scheduled contact the buyer’s real estate agent and find out if the mortgage is a VA or FHA loan. While these loans no longer have the burdensome appraisal requirements that were commonplace in the 80’s and 90’s, they do have a few specific prerequisites. It is better to find out now and get the home ready rather than delaying the closing while a handrail is replaced or an electrical outlet is fixed. In the event that the home is appraised much lower than anticipated, you need to have a backup plan. Talk with your real estate agent about adding in a contingency to the sales contract. The contingency should clearly spell out the responsibilities of both the seller and the buyer. Create a win-win opportunity and your sale will stay on track! When you’re selling your home you need to realize that negotiations are a game of give and take. It is not about trying to rip anyone off or being greedy, in fact, that will come back to hurt you! It’s about everyone involved in the sale coming out with a win, and not one specific side. If everyone feels good about the sale it’s a win. When I sell homes in Raleigh, the first tip I always give to my sellers is to ‘let the buyers win.’ This doesn’t mean let them take advantage of you, it means having a number in mind and allowing the buyer to ‘come up with the number you set.’ If you list your home at $389,000, and you know you want $385,000, when the buyers offer $380,000 ask them to do better. When they say $383,000 you say $387,000 and then they will say can you do $385,000? YES! Letting the buyers come up with your number makes them feel great about the deal! A tip for keeping your home sale on track is to remember that "time is of the essence and cooperation is key". When sellers respond timely and corporate the entire transaction runs smoother. My other advise is to remember that sellers cannot let their "emotions" become more important than the ultimate goal which is closing on the home. Whether or not the buyer, other agent, attorney, lender etc... say or do something that may hurt the sellers feelings, they have to remember that the goal is to sell their home and have to stay focused on the end result. Keeping your home sale on track for a smooth closing, avoiding delays along the way, starts with the correct listing price. Pricing your property competitively will generate the most activity from agents and buyers. Pricing your property too high may make it necessary to drop the price below market value to compete with new, well-priced listings, not to mention that it will extend the length of time your home is on the market. If sellers fall behind a market with falling home values, they can end up chasing the market down, because home values are always falling faster than their price reductions. “The Appraiser must observe the interiors of all attic spaces. The Appraiser is not required to disturb insulation, move personal items, furniture, equipment or debris that obstructs access or visibility. If unable to view the area safely in their entirety, the Appraiser must contact the Mortgagee and reschedule a time when a complete visual observation can be performed, or complete the appraisal subject to inspection by a qualified third party. In cases where access through a scuttle is limited and the Appraiser cannot fully enter the attic, the insertion of at least the head and shoulders of the Appraiser will suffice. If the loan is FHA, we suggest that the seller prepare for the appraisal inspection by insuring that the attic and crawl space are fully accessible and also insuring that all built in appliances and mechanical operations such as the heating/cooling systems are functioning. If the house is vacant the realtor will need to insure that the utilities are on at the time of inspection. If they are not the appraisal will be made subject to re-inspection of any of these items that were not accessible or functioning. Even if the loan is not FHA, the appraiser will need still access to all areas of the home including any outbuildings. It is very helpful if gates and outbuildings are unlocked and that pets are secured. 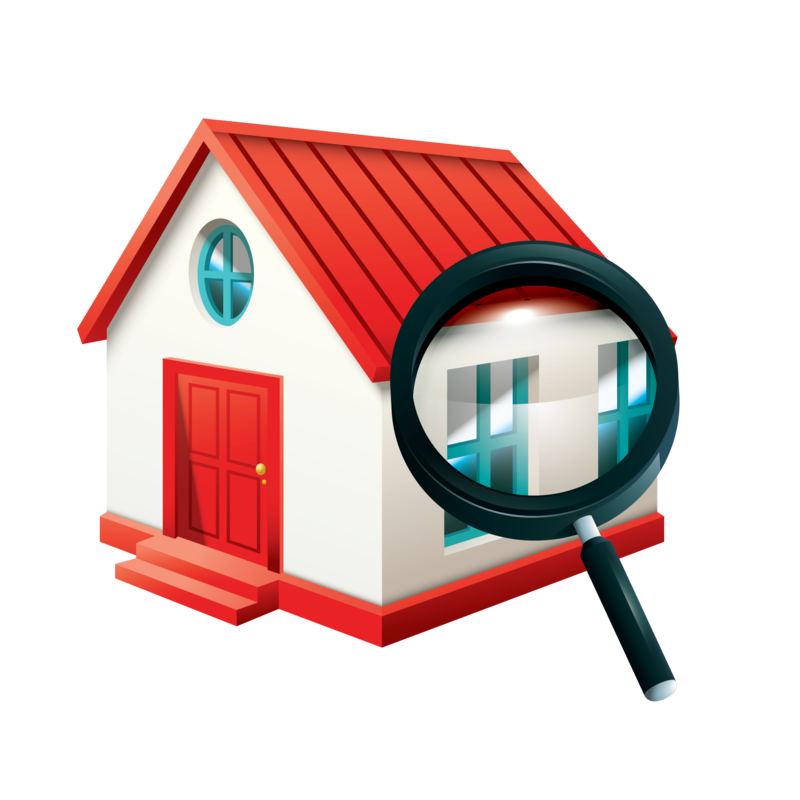 Preparing for the appraisal inspection would also include providing a list of information for the property. Items to include would be to list all improvements made to the house and approximately the date of when the improvements were completed. Especially important are improvements to the kitchens and bathrooms. Additional helpful information would include an HOA dues and any FSBO listings. We actually have a form that we have the borrower complete for us during the inspection. This additional information will help the appraiser in determining the value opinion of the property and keep the home sale on track. One of the best ways sellers can ensure their home stays on track for a successful closing is to understand the home appraisal process. When sellers know upfront what an appraiser will be looking at, they have plenty of opportunity to affect the outcome and ensure their home appraisers for at least what they are contracted for. That is why it is critical to hire a local agent who understands the real estate market and can expertly advise on ways to increase the likelihood the home will appraise for at least the contracted price. While home owners cannot do anything about their home’s location and may not want to do anything about the size, they can certainly ensure the home is well maintained, reasonably updated, visually appealing, and is market priced to begin with. The more sellers know and understand about the home appraisal process, the better equipped they will be to help keep their sale on track for a successful closing. There’s nothing worse than getting 2, 3 or even 4 weeks into a contract and having the mortgage rejected. We insist on a pre-approval letter before we’ll consider a buyer’s offer. If it’s a cash offer, we need a proof of funds. If a buyer has a “pre-qualification” letter we reject their offer. They can come back when they have a pre-approval from a reputable lender. Nevada’s standard offer contains a clause granting permission to communicate with the buyer’s lender. An experienced agent will call the lender directly. They will confirm the lender has verified the buyer’s income and assets. They will continue to touch base with the lender to see how the file is progressing. Appraisal issues are another stumbling block that can prevent mortgage approval. You’re less likely to have appraisal issues if the home is priced right. An experienced agent can help challenge low appraisals or negotiate a satisfactory alternative. Work with an experienced Realtor who will stay on top of the transaction even after it goes into escrow. To successfully sell a home, there are many pieces that need to fit perfectly together. The reality is that not all real estate transactions will close and that some real estate transactions will fall through. There are many reasons a real estate deal falls through and knowing why a deal falls through can be a great help! The number one tip I can provide to homeowners who are selling their home and who are looking to keep their home sale on track is to make sure you have an experienced real estate professional in your corner. Since there are so many pieces to a real estate transaction, it’s critical that you hire a professional who has experienced nearly every possible scenario that is possible. An experienced real estate agent will know how to handle home inspection negotiations, how to handle a low bank appraisal, know how to make sure contact deadlines are being met, as well as many other things. Keeping your home sale on track involves lots of effort on your part and on the part of the professionals that you hire. Make sure you are in constant communication with all those who are involved in your home sale process. Delay or miss anything while selling your home and you could lose a buyer resulting in a longer process which no one wants. About the author: The above article “14 Super Tips To Keep Your Home Sale On Track” was provided by Paul Sian. Paul can be reached at paul.sian@herrealtors.com or by phone at 513-560-8002. With over 10+ years experience, if you’re thinking of selling or buying, I would love to share my marketing knowledge and expertise.